Now that Little Edison attends his Phonics class on Saturday morning, I have a lot of time to do my “marketing” while I wait for his lesson to end. 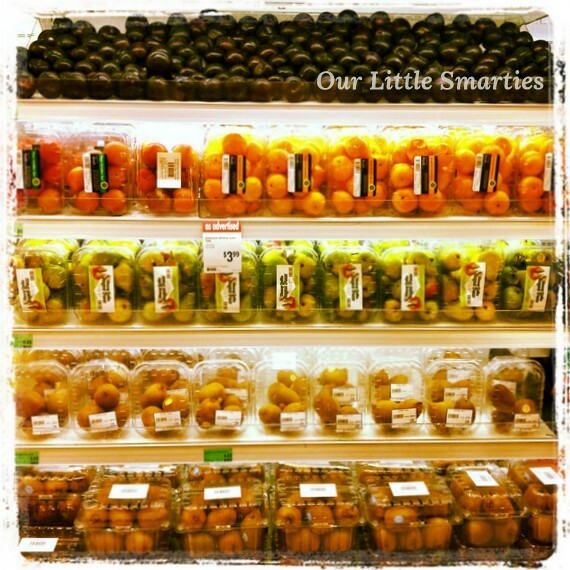 I have a delectable selection of fresh fruits at Cold Storage every Saturday. I’m loving it! Today, I bought blueberries, apples, oranges and bananas. Now, our family will have more fresh fruits to eat every day.